Increased Capacities – Constant Companions. By Gabriel RL. (Gabriel RL: They told me that they would like to start their messages like this, because it will also activate our Atlantean positive heritage and they, as for their strong Atlantean heritage, feel very comfortable by calling us this way). We are the Constant Companions! (Some also call us CCs). We would like to start by giving a new series of messages that we believe are relevant to your moment as you move into a new, more conscious and less dramatic, phase of existence. We are just a collective of beings who have been following the development of Earth for a long time. 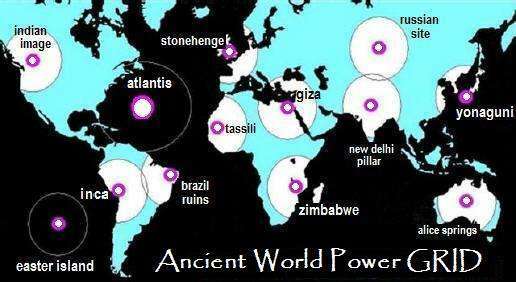 We were an active groups in the temples of Atlantis, where we have taken on more physical energies as Priests from various temples scattered throughout the Great Island. We have also been to other parts of the Earth, and today we are on the other side of the veil, decoding information from the Source and delivering it to you, so that you also have your own decoding moments and accelerate your capacities for higher understanding. So again, we are allowed to communicate and bring some messages to be inserted as codes in your hearts, reminding you of your mastery and sovereignty, while developing projects and developing as beings helping yourselves in these expressions. We consider you extremely brave, for undertaking such a great task of unburdening yourselves. It’s noble! Very noble! So, this is a good topic for today: your great capacity. You have walked for long and along the course of that walk, you have found yourself far more capable than you have imagined. It is normal to feel astonished when your increased capacities, that were sleeping till now, awaken, being able to capture them and reinforce this very peculiar characteristics in yourselves. When you react to a previously dormant ability you end up triggering a cascade effect on others and that is what has happened to you, now, at this very interesting stage. Gifts, the reactivation of the gifts in you. We know there is still some resistance in accepting that you are good at something, due to the intense programming that has been activated over the ages that has been severe and disempowering. But here is a simple spell: programming is undone when you, simply, say that it has no more power on you. You have reached this level. The level where the old programming simply does not work anymore. Simple, very simple! And it’s time for you to believe that. 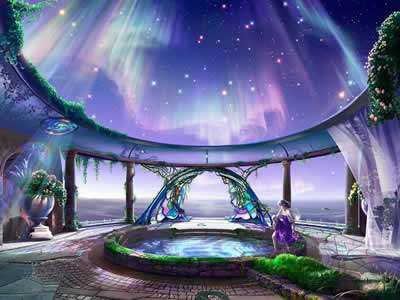 Tell yourself that you are new beings and that all the good things you can do are strengthened, because you are now receiving an incentive from your higher consciousness connected to the millennial wisdom of the group. 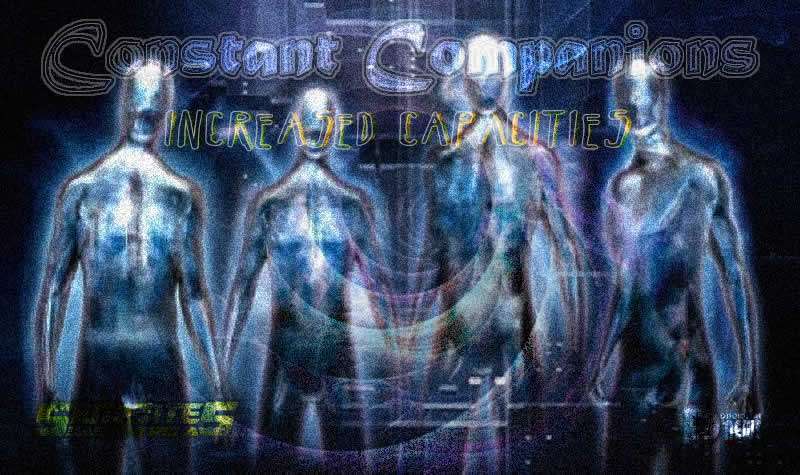 You are now connecting more actively to that group consciousness and intelligence. Connect with the great working minds you have known in humanity… Connect with them and absorb yourselves; download it from you. Take a day out for you, when you can, and focus a little on this theme today. Your ability! Its great ability to create, transform, reinvent, accelerate, modify, live and learn. All the minds of the world are your mind, your mind is connected to the minds of the world. We, now speaking through this boy, have the simple opportunity to write with his hands and leave our message. So you too can be the ones you most admire. You can be anything you want. You are all already, in fact! Our message will not be long, because we only want you to know a little of what will happen to all of you who allow yourself to enter into this experience: you will be amazed at everything you create! Just allow yourself to be at ease as all energies dance around you and access important fields, unlocking certain things and speeding up your processes, recreating paths and changing scenarios. Yes, we also know that sometimes scenario changes torment them! But stay calm. Just relax, while the wind takes you where you need to go. Relying on synchronicities is a good tactic in these intense, energetic times. We leave our signature of Light so that it is based on your signature of Light! This is our message for today! We are neither superior nor inferior, we are just your constant companions!